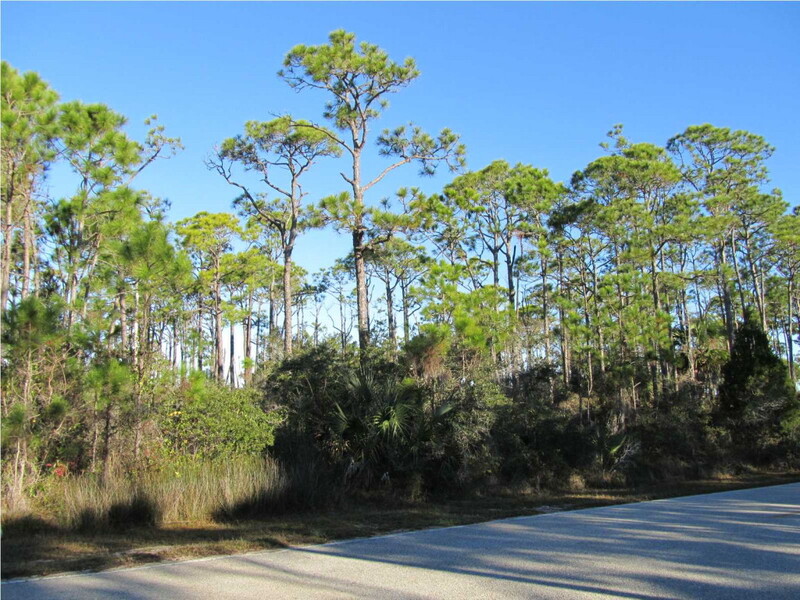 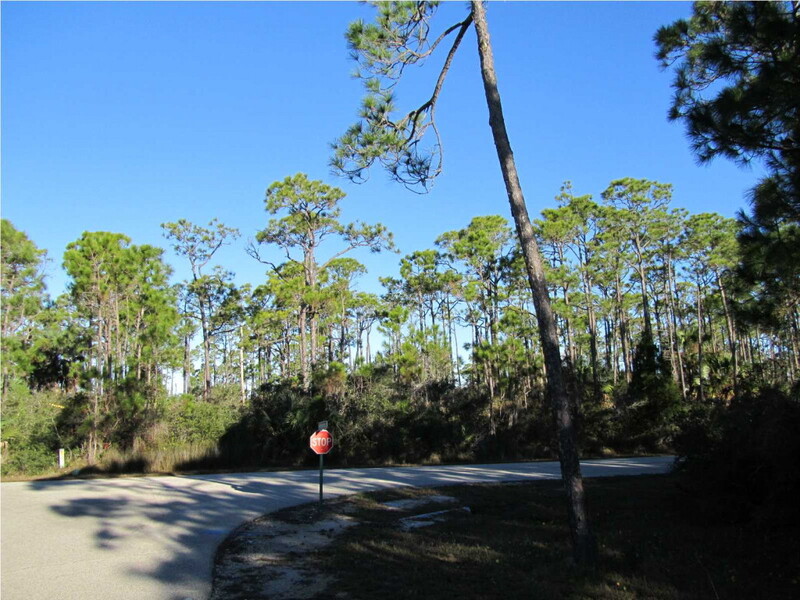 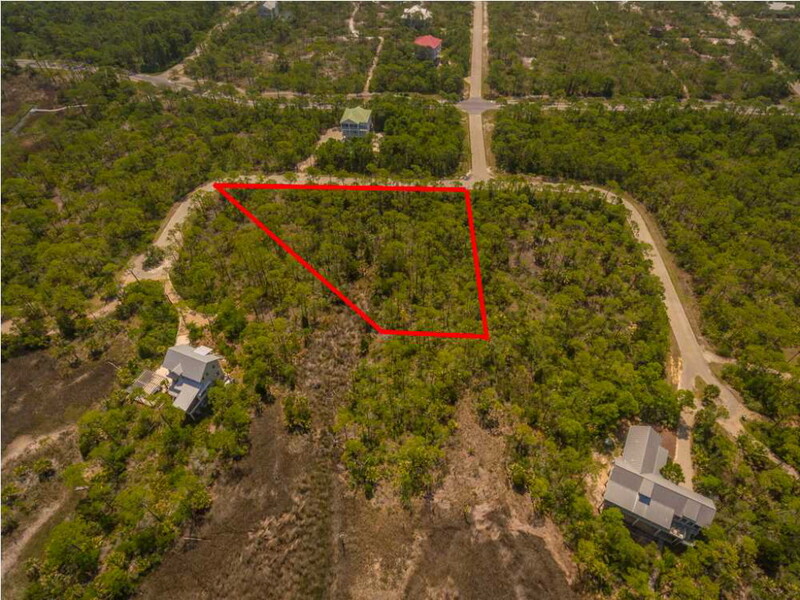 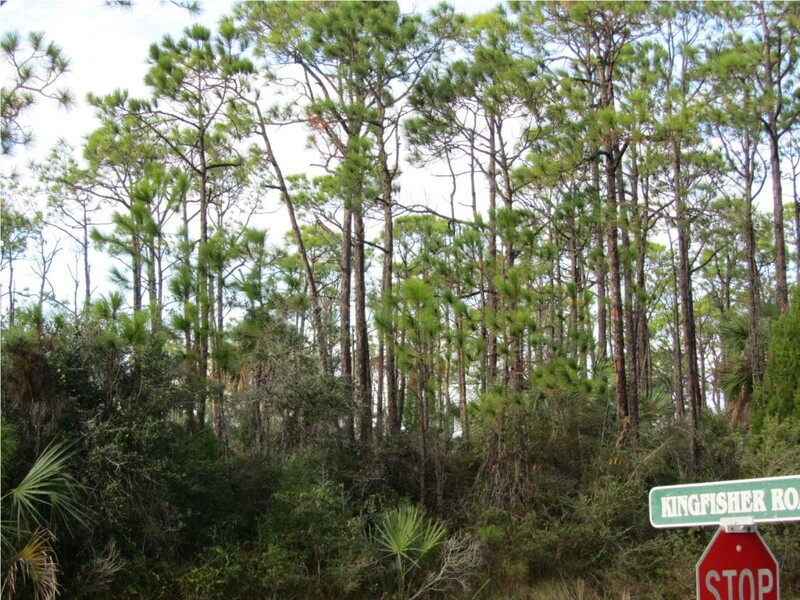 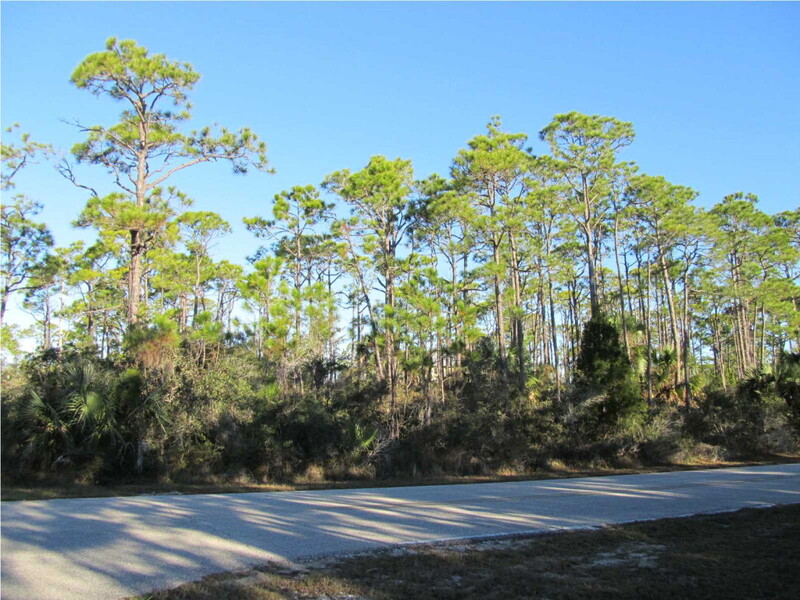 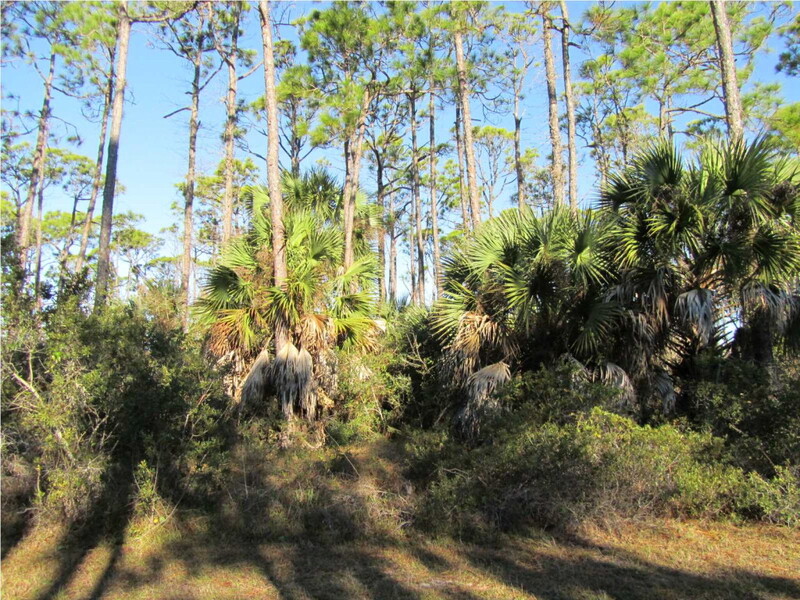 Native vegetation and trees throughout this one acre Plantation building site on Florida's Forgotten Coast. 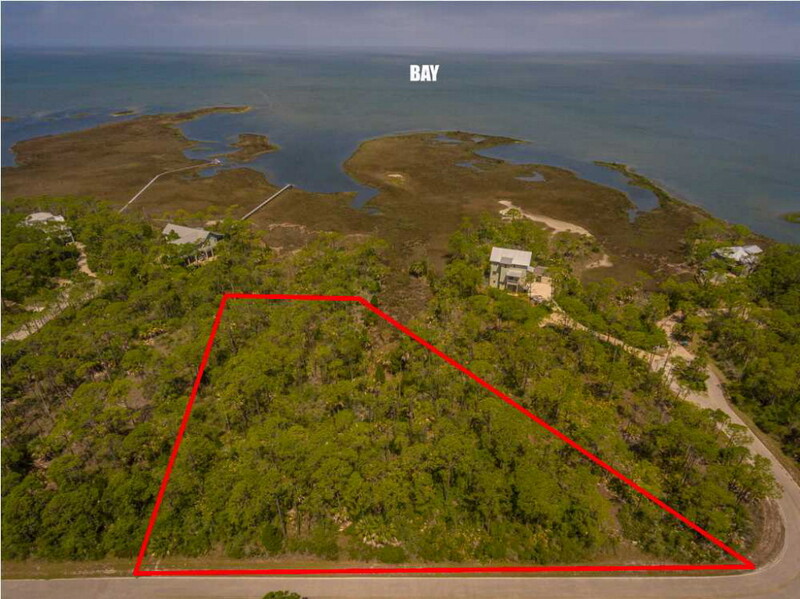 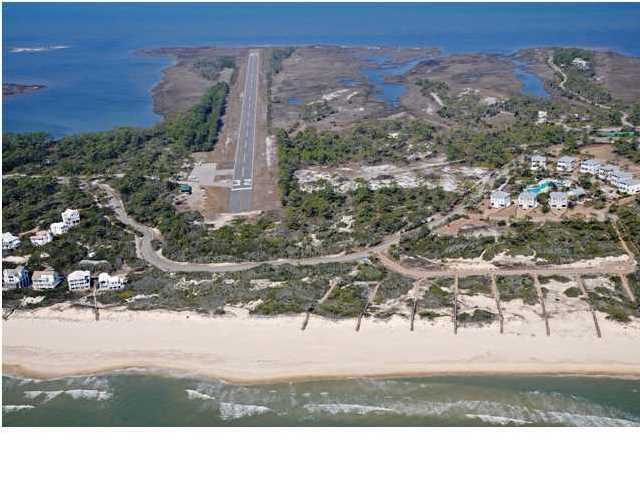 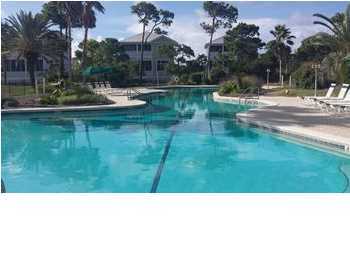 Close to the Bay and the Gulf of Mexico. 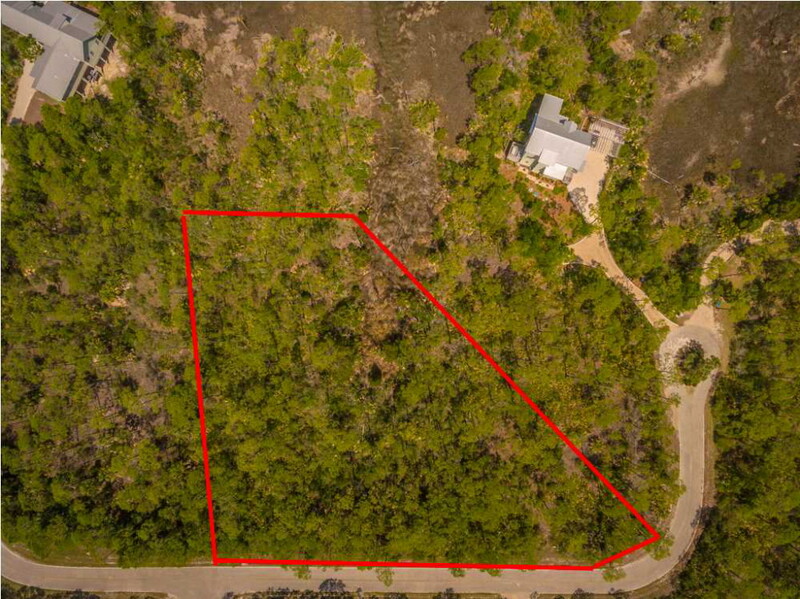 On site Feasibility Assessment performed in September 2015 by Garlick Environmental Associates confirms lot's development viability. 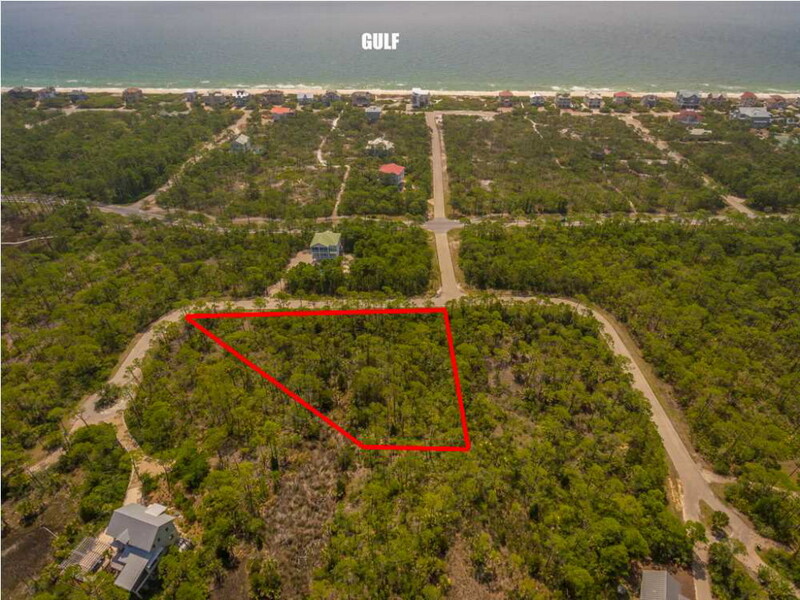 15,959 square feet (1/3 acre +) of buildeable area. 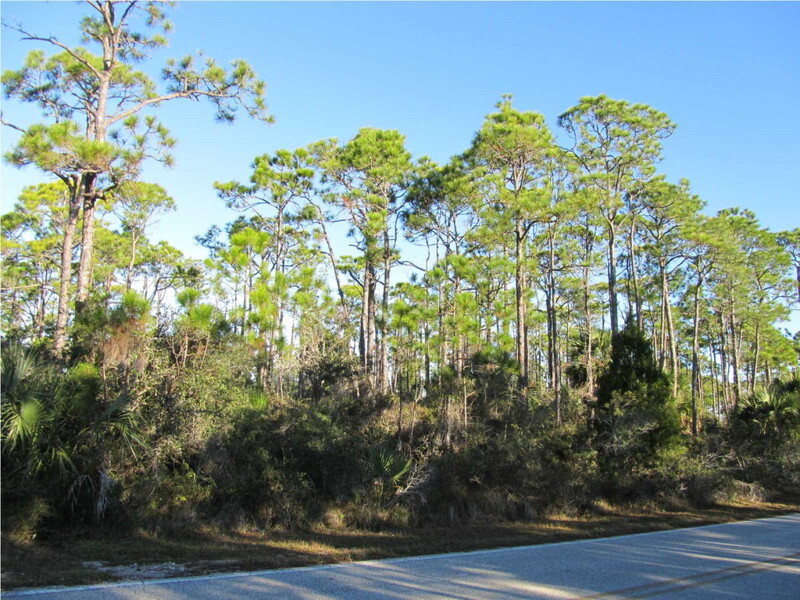 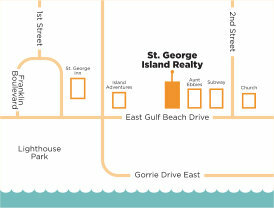 Lot location and pricing make this a BEST BUY as an investment or dream home building site. 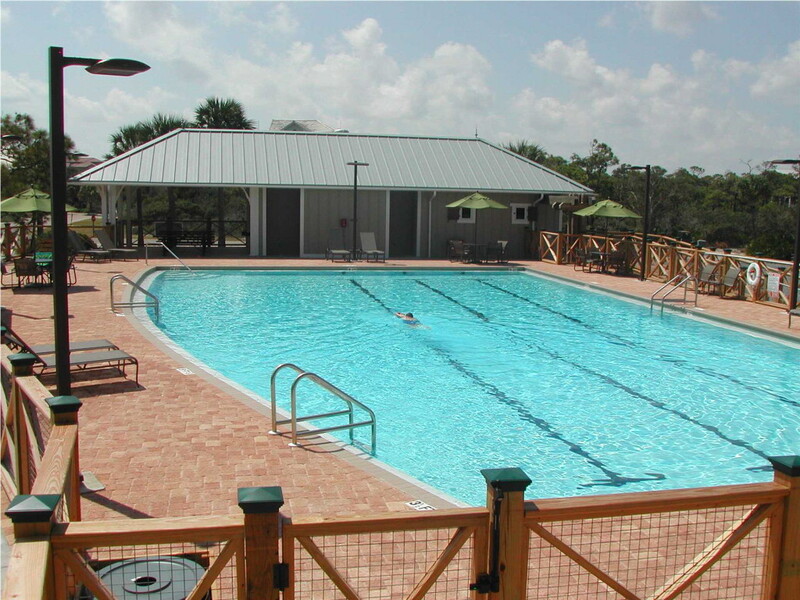 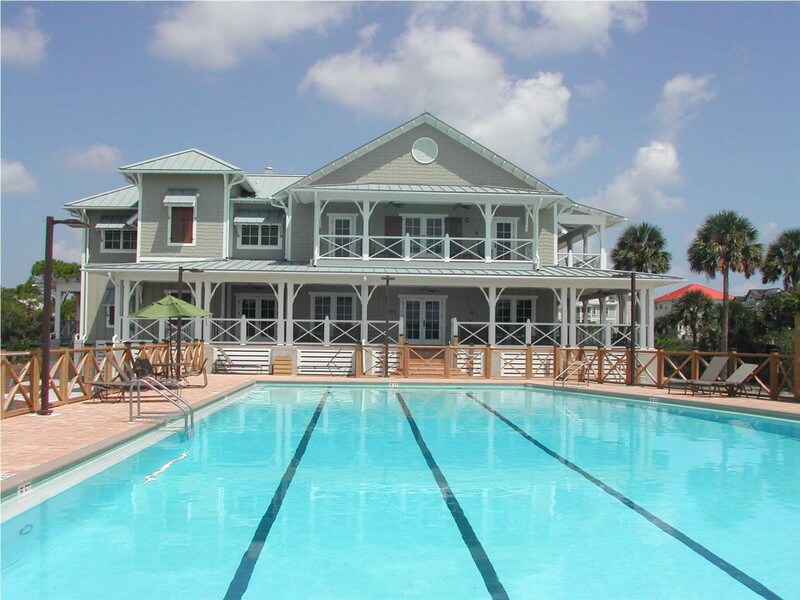 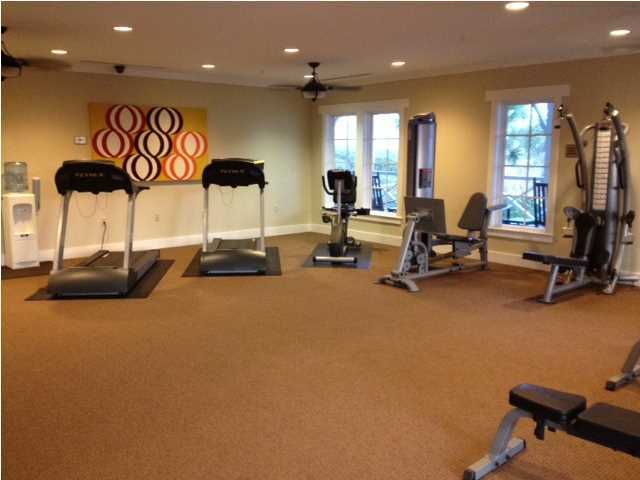 All Plantation amenities included. 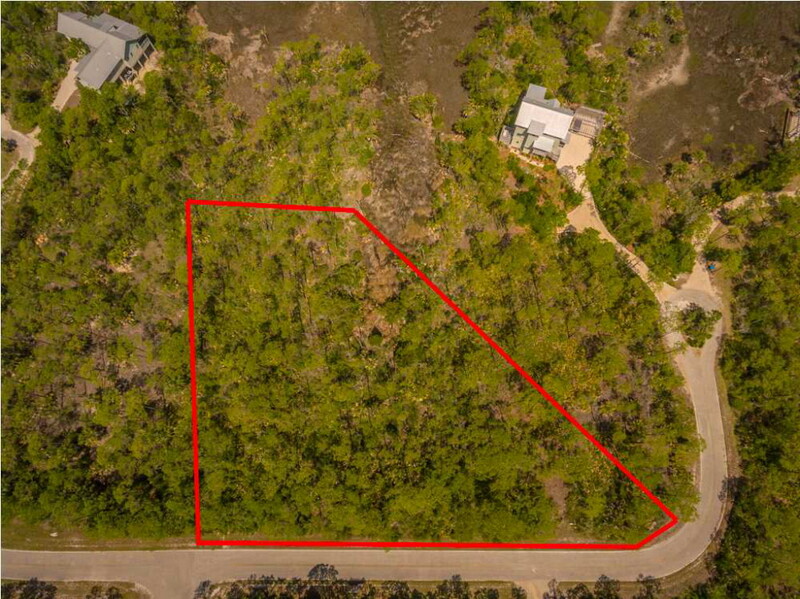 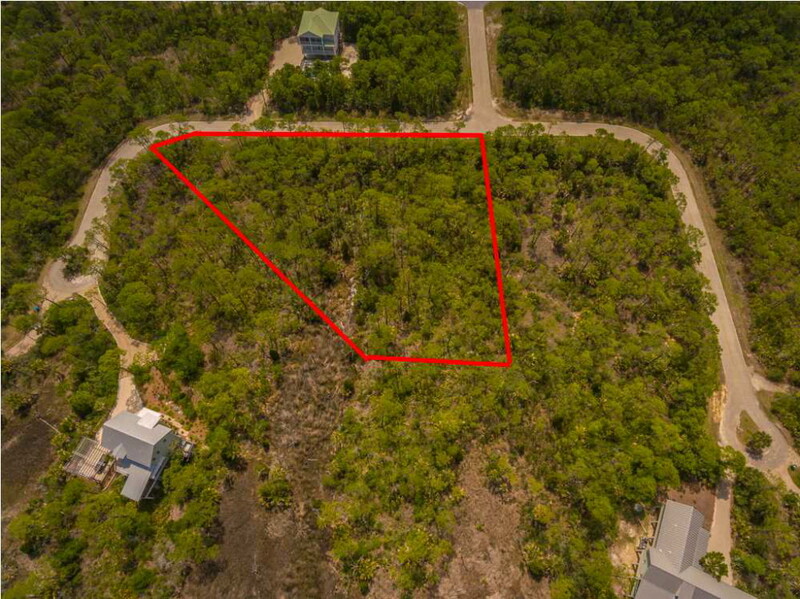 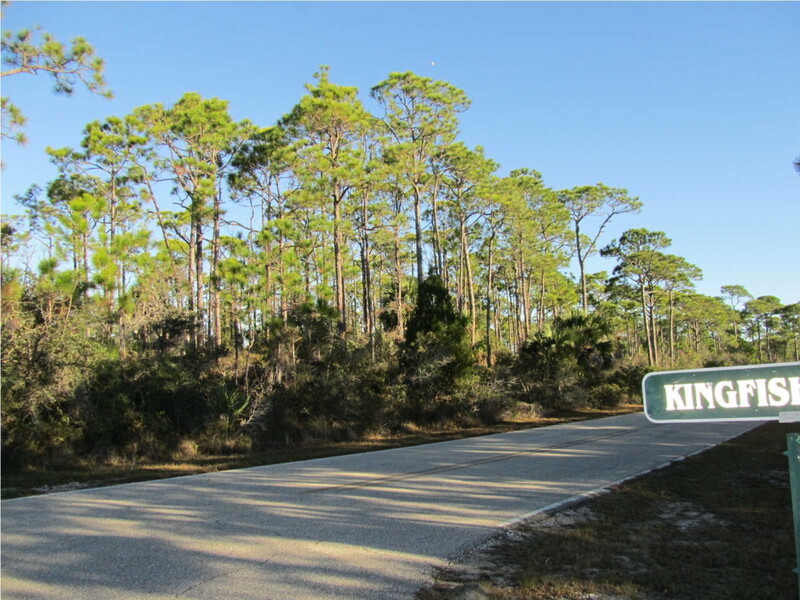 Lowest priced lot in the Plantation at time of listing.